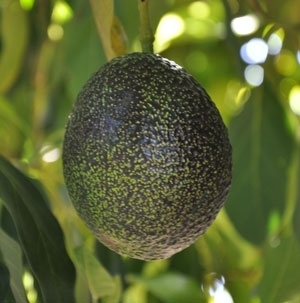 The California Avocado Commission is pleased to announce the availability of ProGibb LV Plus Plant Growth Regulator Solution (gibberellic acid) for use on avocados in California under a Special Local Needs (SLN) registration effective March 27, 2018. ProGibb has been shown to effectively increase fruit size and set when applied at the cauliflower stage of bloom. ProGibb LV Plus can be applied from the ground or by air. Ground applications should be made by mixing 12.5 fluid ounces of product in 100 gallons of water per acre. Aerial applications should be made by mixing 12.5 fluid ounces of product in 75 gallons of water per acre. Only one (1) application is allowed per year. The restricted entry interval (REI) is 4 hours, and the preharvest interval (PHI) is 0 days, so ProGibb LV Plus can be used with minimal disruption to harvesting and other grove management activities. A copy of the SLN Label must be in the possession of the user at the time of application. The signature of the County Agricultural Commissioner or their designee must be obtained prior to the use of ProGibb LV Plus. This SLN is only valid for the ProGibb LV Plus product manufactured by Valent BioSciences Corporation. Generic gibberellic acid products may not be used under this SLN. The California Avocado Commission wishes to thank Dr. Carol Lovatt, University of California Riverside, for her many years of dedicated research that made this registration possible. We also thank the many growers, PCAs, and pesticide applicators who participated in the research trials. If you have any questions about this SLN registration and the use of ProGibb LV Plus, please consult with your local PCA or you may contact Tim Spann at tspann@avocado.org. Elizabeth Fichtner, UCCE Farm Advisor, Tulare County, and Carol Lovatt, Professor of Plant Physiology, Botany and Plant Sciences, UC-Riverside. Alternate bearing (AB) is a phenomenon in olive where fruit production alternates between large crops consisting of smaller, lower value fruit during an ‘"ON’ year and smaller crops consisting of larger, higher value fruit during an "OFF" year. The large swings in biennial olive production impact the overall industry, from growers to harvesters, to processors. In olive, the vegetative growth in one year produces the nodes bearing potential floral buds in the spring of the second year. Fruit suppress vegetative shoot growth resulting in fewer nodes available to bear fruit the following year. 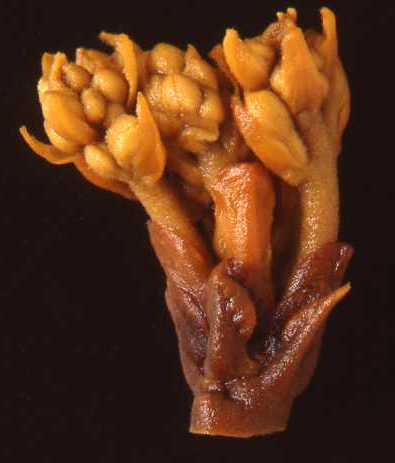 Our phenological studies have helped characterize the relationship between fruit load and vegetative growth on ‘Manzanillo’ olives in Tulare County, California. One strategy proposed to mitigate AB is to stimulate summer vegetative shoot growth to increase the number of nodes with the potential to produce floral buds. To address this strategy, our research team designed and implemented a proof-of-concept study in which plant growth regulator (PGR) treatments were injected into individual scaffold branches on opposing sides of ’ON‘ and ’OFF‘ trees. Plant growth regulators utilized in the study included two cytokinins, 6-benzyladenine (6BA) and a proprietary cytokinin (PCK), as well as two auxin-transport inhibitors, tri-iodobenzoic acid (TIBA) and a natural auxin transport inhibitor (NATI). Eight PGR treatments were included, with each PGR tested alone, and each cytokinin tested in combination with each auxin-transport inhibitor. PGR treatments were implemented in Summer (July 2012), and Summer + Spring (July 2012 and February 2013). Vegetative shoot growth was recorded monthly throughout the year to determine the influence of PGR treatments and timings on node production. The study was completed at the Lindcove Research and Extension Center (Exeter, CA). Scaffold injection with numerous PGR treatments resulted in significant increase in vegetative shoot growth. For example, nonbearing shoots on ‘ON’ control trees, produced an average of one node between July 2012 and February 2013, whereas nonbearing shoots on PGR-treated scaffold branches exhibited almost 4 times the new growth of the control trees (Table 1, shaded). Importantly, the new growth in some cases was statistically equal to and numerically greater than the new vegetative shoot growth of nonbearing shoots on ‘OFF’ control trees. The PGR treatments also had a positive effect in increasing vegetative shoot growth on bearing shoots of ‘ON’ crop trees. Bearing shoots on ‘ON’ control trees produced an average of 0.8 nodes between July 2012 and February 2013, whereas bearing shoots on PGR-treated scaffold branches of ‘ON’ trees produced over three-fold more nodes during this period. Some PGR treatments increased the number of new nodes on bearing shoots on ‘ON” trees to values equal to those of nonbearing shoots of ‘OFF’ crop control trees (Table 1, asterisk). Identify the better treatments. On average two additional nodes of growth were added to shoots in all treatments from February through April. Thus, in April shoots treated with some PGRS (Table 1, shaded) remained longer than bearing or nonbearing shoots on ‘ON’ crop control trees and equal to nonbearing shoots on ‘OFF’ crop control trees. This result suggests that with regard to increasing vegetative shoot growth there was no advantage derived from supplementing the Summer PGR treatment with the second Spring PGR treatment. However, the effect of the Spring PGR treatments on floral bud break and return bloom and fruit set remains to be determined. Table 1. The effect of scaffold branch injected plant growth regulator treatments on vegetative shoot growth, as number of new nodes produced. Note: shading denotes treatments significantly different than ON Control + Fruit treatment. Asterisk denotes treatments significantly different than OFF Control (- Fruit). These preliminary data demonstrate that PGRs increase shoot growth, which might result in more nodes with the potential to produce inflorescences the following spring. Future studies are anticipated to address the use of promising treatments in foliar applications. 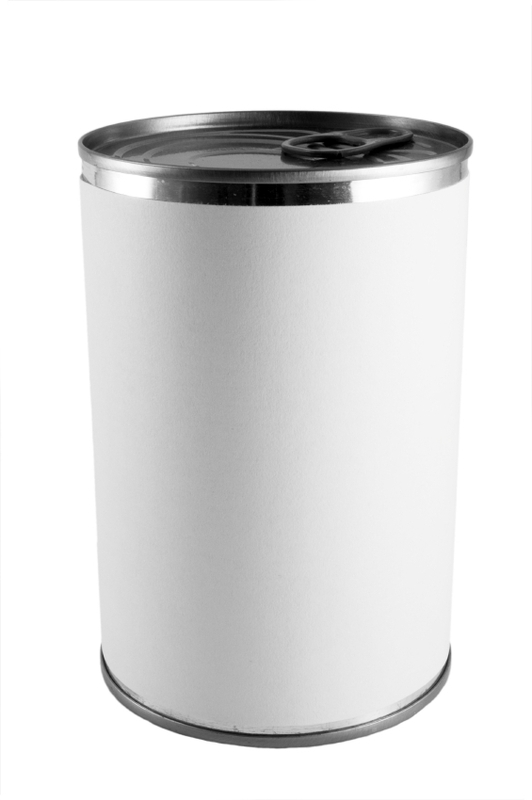 Naturally-occurring compounds, such as PCK and NATI, may be easier and less costly to register than PGRs, which are classified as pesticides. Therefore, significant growth response to the natural compounds tested may have commercial benefit even if proven less efficacious than the synthetic PGRs. 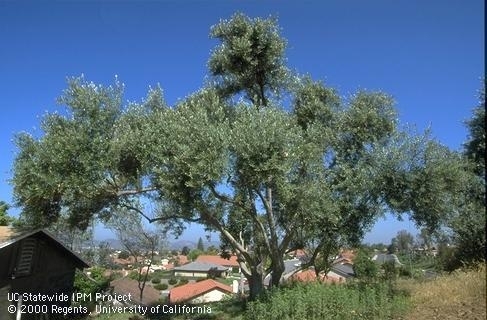 Acknowledgements: The financial support of the California Olive Committee and the technical support of the Lindcove Research and Extension Center were integral to the success of this project.